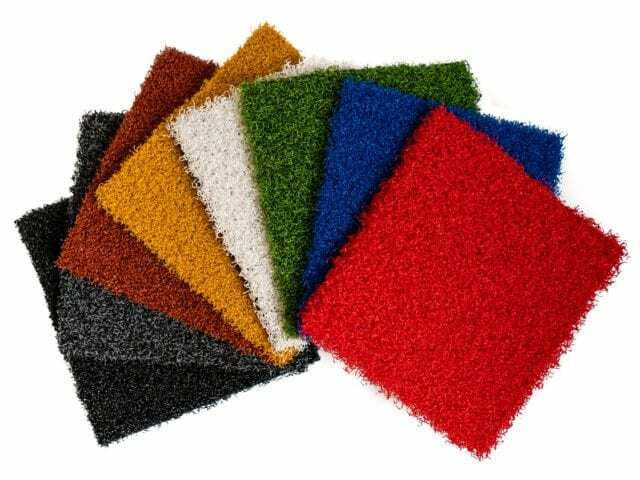 Our range of coloured Artificial Grass from Trulawn is budget-friendly, vibrant, and suitable for a wide range of applications! 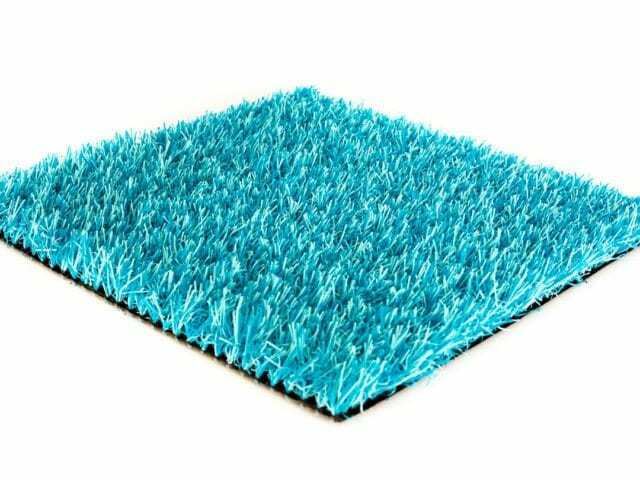 Just as safe, durable and as high quality as our other traditional artificial turf range, you can brighten up any area with one of our vibrant colours available. The variety of colours gives businesses a chance to blend brand and corporate identity with relaxing, no maintenance, soft and colourful artificial grass. Frequently used by interior designers who design office spaces for companies big and small to brighten up recreational areas, meeting rooms and bistros. Coloured Artificial Grass for Schools is becoming a growing trend to improve imagination and increase physical activity, thanks to the quick-drying, child friendly artificial grass fibres. As super soft and beautifully bold artificial grass colours, school play areas can have the high durability and non-abrasive feel whilst being the perfect low maintenance option for outside use.